Prepare for a career as a leading literacy and language educator. In this program you’ll build upon your knowledge and improve your skills through an understanding of the essential integration of literacy, culture, and language. You’ll also apply research-based knowledge in practice with opportunities in formal and informal settings. Because research is such an important component of our curriculum, you’ll be working alongside nationally and internationally recognized scholars as you dive into the world of literacy, culture, and language education. 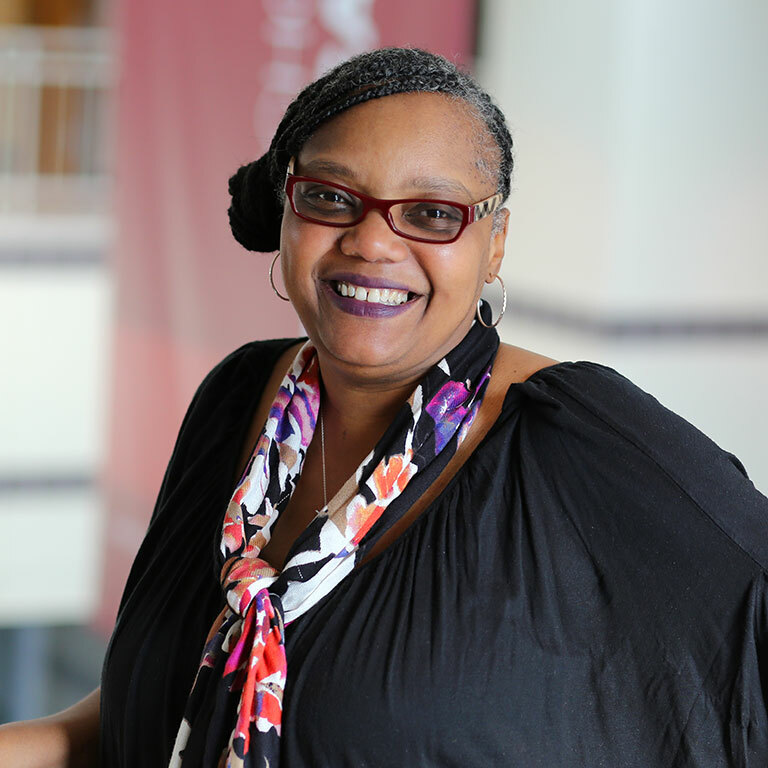 Associate Professor Dr. Stephanie Power-Carter has been honored with the 2018 William H. Wiggins Faculty Award in Support of Teaching and Mentoring in the African American and African Diaspora Studies at Indiana University (AAADS). Our academic programs prepare graduates to be leaders in elementary and secondary education, colleges and universities and nonprofit organizations. Many of our graduates make a difference by creating and implementing programs and curricula to improve the literacy and language learning experiences for children, youth, and adults. We also offer course work for Indiana teachers who want to earn license additions in reading and teaching English as a Second Language (ESL). Hear from current and former Ph.D. students about their experiences in the LCLE program. 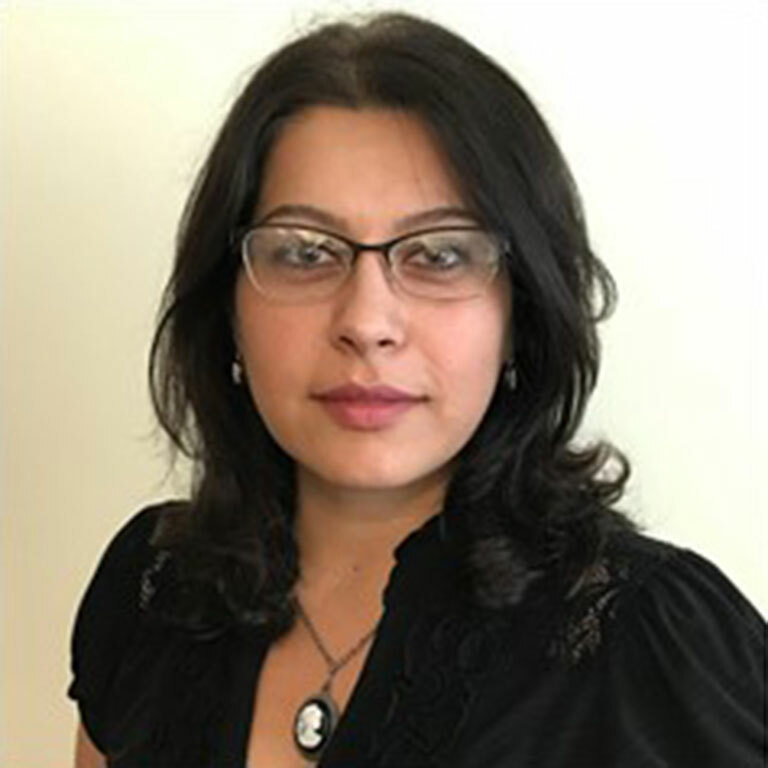 Series 2 features Spring 2017 graduate Bita H Zakeri.